If you are looking for high-quality commercial roller shutters, the Smarter Outdoors commercial range is just what you need. 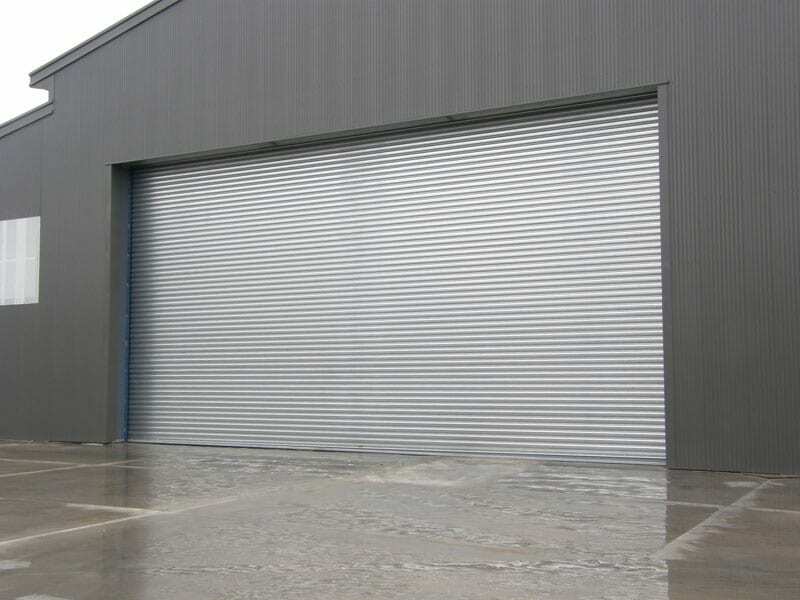 Designed to provide security, our commercial and industrial roller doors are premium products specifically made for high usage and suitable for a range of commercial applications. 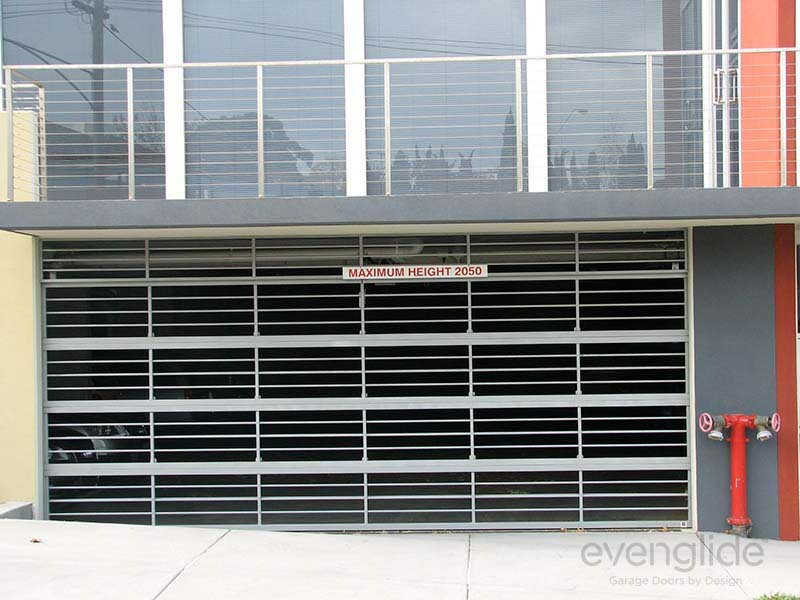 Each of our commercial roller shutters is custom designed and professionally installed to meet your requirements. 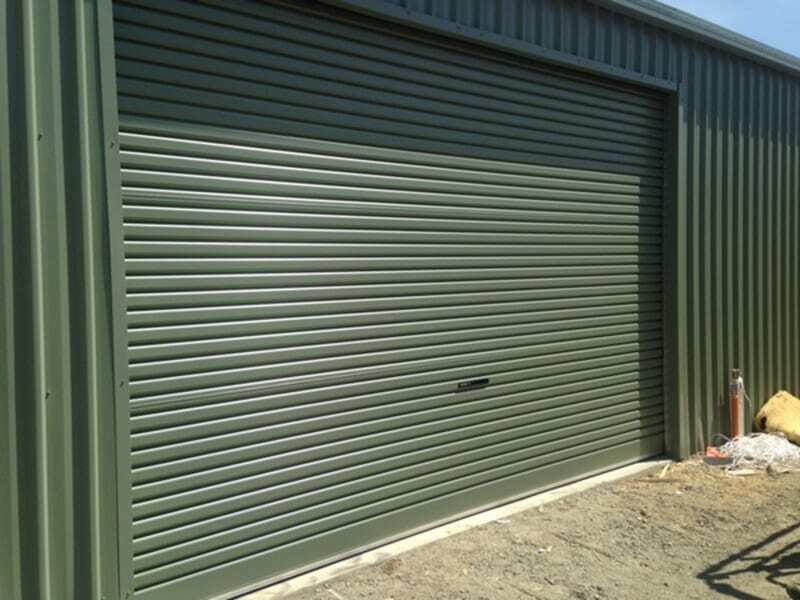 Our commercial roller doors are available in a range of colorbond colours and feature a premium German motor with a 10-year warranty. We can have a tailor-made package that is well within your budget and meets your business needs. 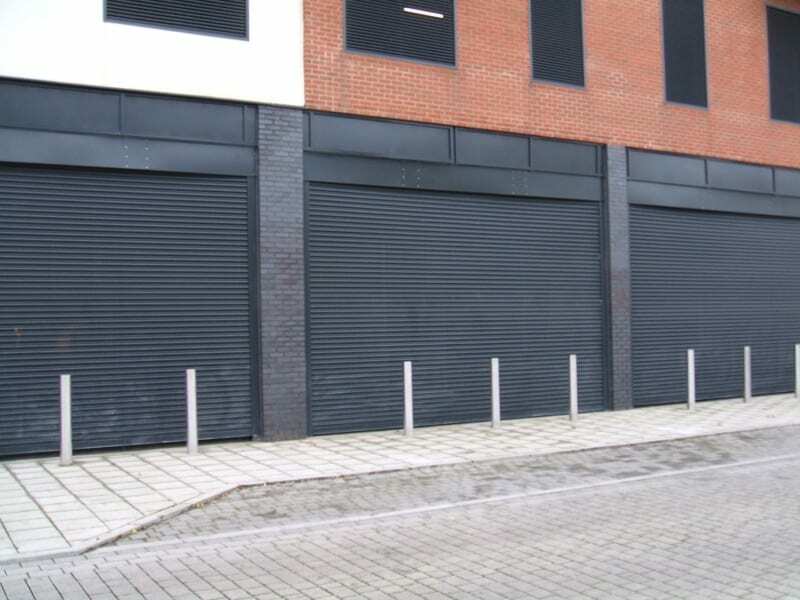 Our commercial roller shutters offer protection and peace of mind and act as a visible deterrent, protecting your business against burglary and vandalism. Designed and made using 100% extruded aluminium, our products are durable and provide guide and track. Our range of commercial and industrial roller doors is ideal for business use or where added security and increased strength is required. The profile itself is considerably heavier and stronger than the standard products. 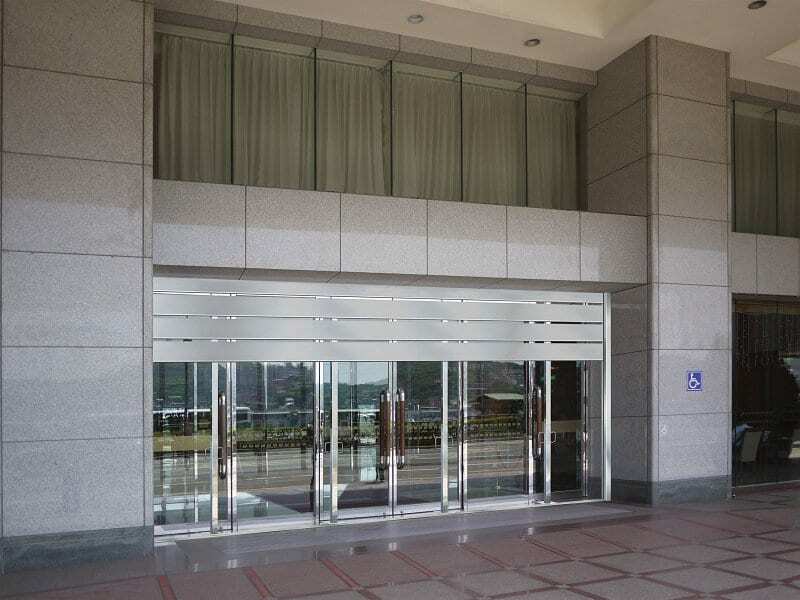 Along with the slat, the track is also deeper and the extrusion is thicker than a standard guide, thus ensuring high protection when it comes to commercial security. Each commercial roller shutter is made to measure and available in the complete range of Colourbond® colours to find that perfect fit for your business. 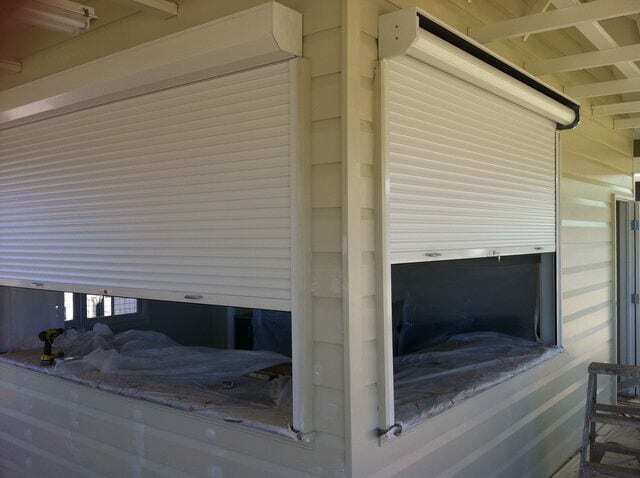 The control options are similar to Residential Roller Shutters. Our Commercial Roller Shutters can be operated either manually or electrically, with our German designed motor that is backed by a 10 Year warranty. We have a selection of colours at Smarter Outdoors. Our professionals can help you choose the perfect coloured commercial roller door for your business place.